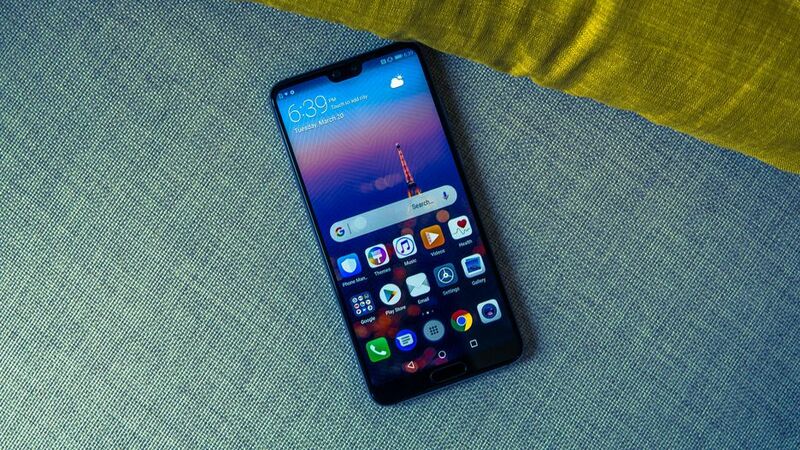 Huawei will begin sending out the stable Android Pie update to its current-gen flagships tomorrow. The update comes in the guise of an EMUI 9.0 update, the same software on the newly launched Mate 20 phones. Since Android Pie was released a few months ago, the list of devices to have received the update remains incredibly short—with data showing that less than 0.1% of the Android population is currently on the latest version of the OS. That number is set to climb in the coming weeks, as Huawei has announced that it will start sending out the Pie update to its current premium lineup on November 10, tomorrow. The Pie update, of course, comes as an EMUI 9.0 one, which is the company’s OS skin. 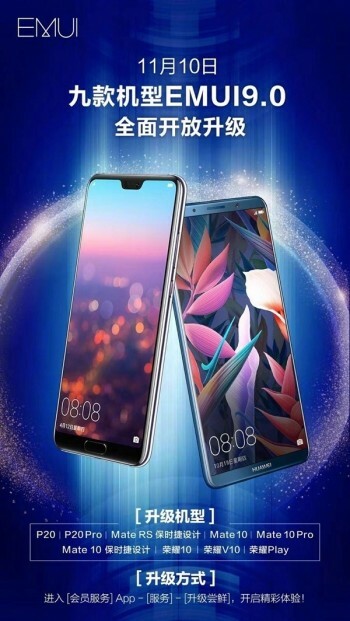 The rollout will begin on November 10, with the Mate 10, Mate 10 Pro, Honor Play, Huawei P20, Huawei P20 Pro, Honor 10, Honor V10, Mate 10 Porsche Design, and Mate 10 RS all getting their updates. It’s pretty easy to figure out why these devices will be the first to the line. They’re the company’s flagship phones and all run on the now last-gen Kirin 970. The SoC and the accompanying Treble support that all the devices featured at launch ensure that software will be more or less shared between them, making the development process more efficient.